On this day in 2013, tickets to the famous Great American Beer Festival go on sale for those with an American Homebrewers Association (AHA) membership (Dr. B and I have been members for 2 years!). The AHA is a not-for-profit trade association dedicated to promoting and protecting amateur and professional craft brewers. The AHA was founded in 1978 by homebrew author and Brewers Association President, Charlie Papazian, in Boulder, CO.
Today, there are more than 36,000 members! 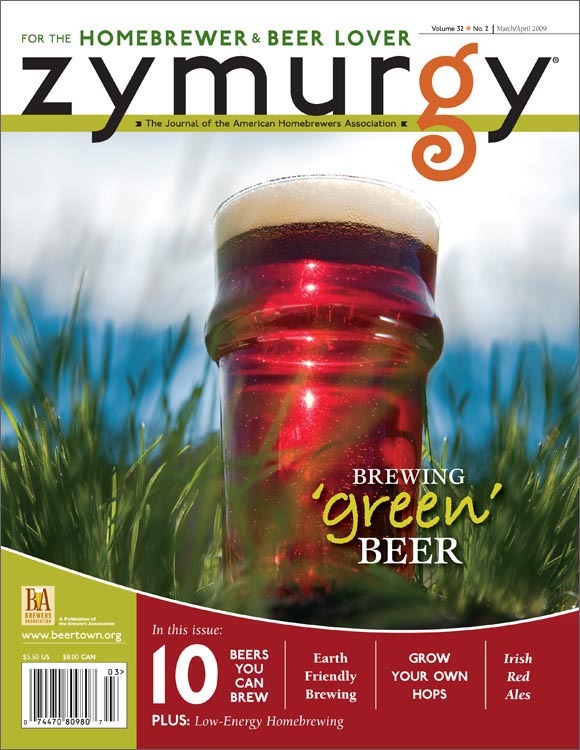 The AHA produces the world’s largest homebrew competition as well as publishes Zymurgy magazine. Members of the AHA have a great list of benefits. Consider joining the homebreing cause today! Previous Post Inky Beer Celebrates 300 Posts!